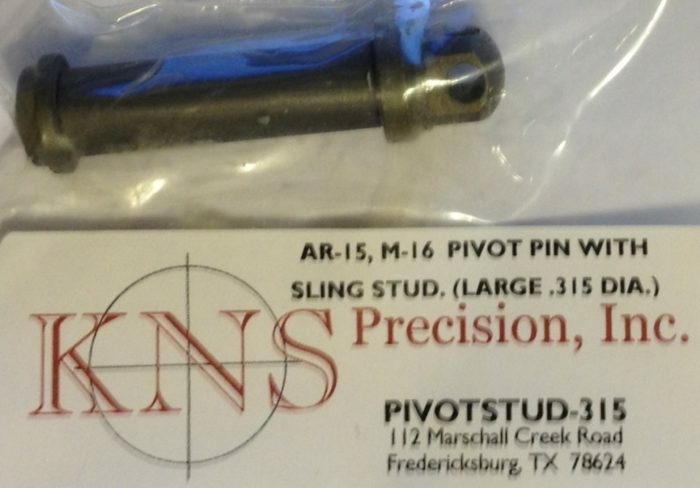 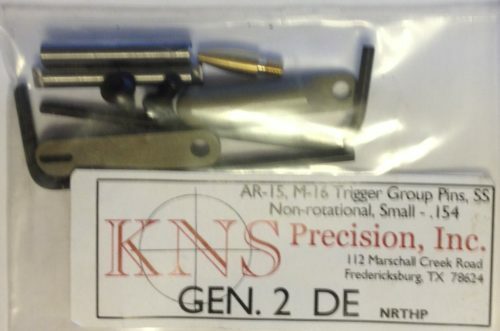 KNS Precision AR-15, M-16 Pivot Pin with Sling Stud for Large .315 diameter receiver holes (usually older Colts). 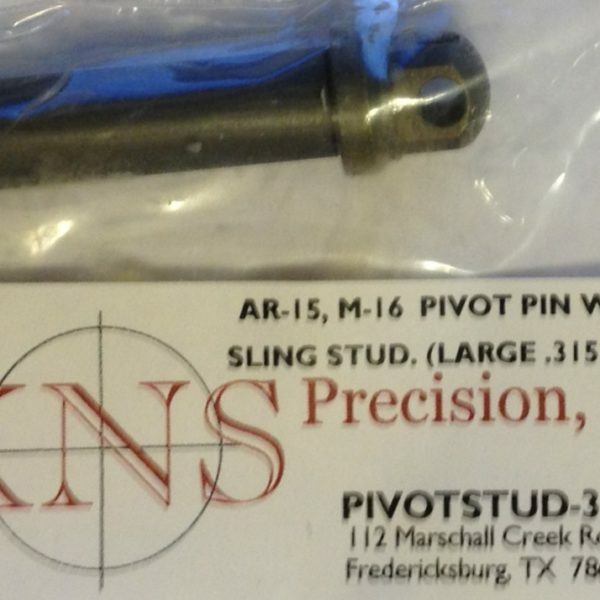 This steel pivot pin with sling swivel mount and oxide finish replaces standard front pivot pin and is available in .315 diameter. 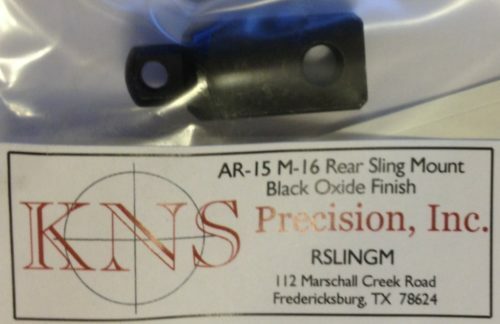 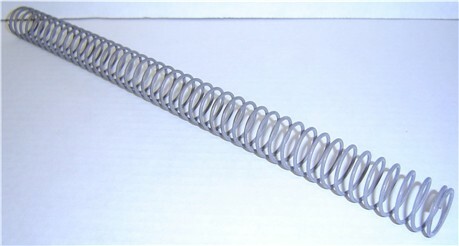 Use with quick release sling swivels. 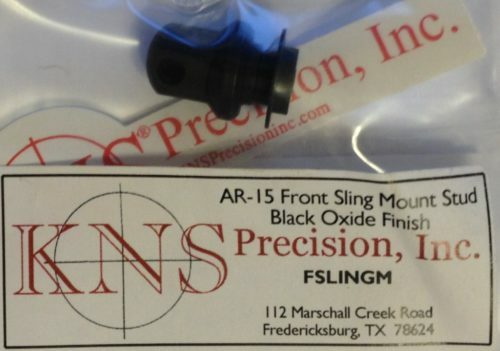 Increases match accuracy be eliminating all tension on barrel and upper receiver when shooting with sling.